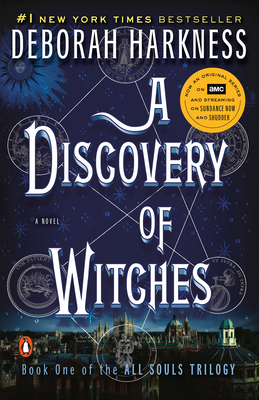 When Diana Bishop opens a medieval alchemy book in the Oxford University Library, her witch denial days are over as magic rises from the book and her vampire guardian steps in to help find the missing pages before ill-intentioned creatures gain that magic. If you enjoy mystery, magic, and historical fiction, and you enjoy considering other realms than the pure physical...and if you enjoy an intriguing, intelligent romance--dive in. You will not want to put this book down!